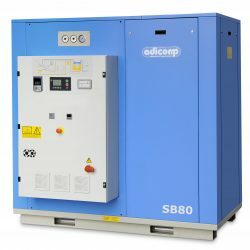 Air compression system composed of an oil free screw compressor directly coupled with electrical engine. 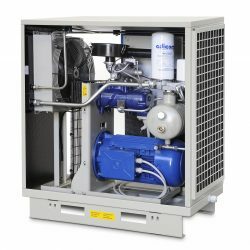 Soft starter, inverter or delta-star starting. 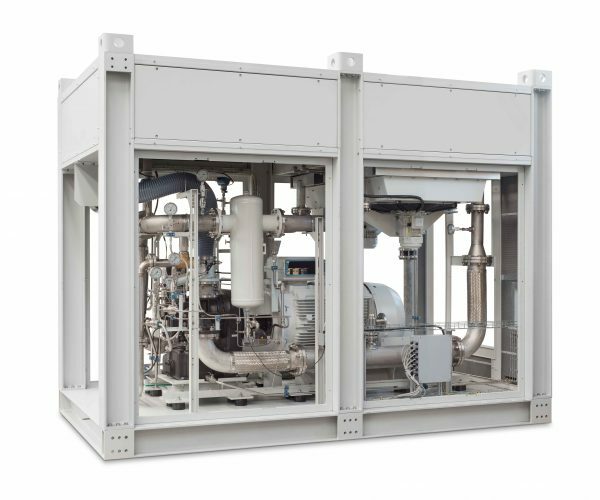 Typically used for air instruments in Power Generation and Oil & Gas. 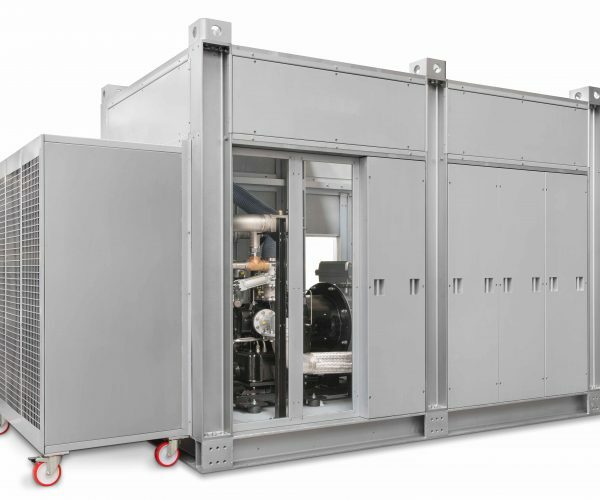 Air treatment and compression system composed of a oil-injected screw compressor, directly coupled to an electric motor through a flexible coupling, controlled by inverter and by pass. 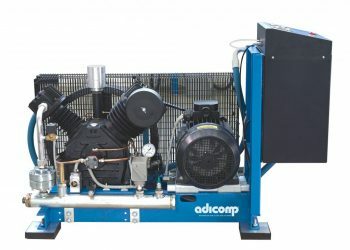 Air compressor system composed of an oil-injected screw compressor, coupled with belts. 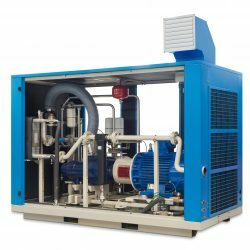 Different piston compressor models (one stage, two stage, lubrificate, oil free) for various applications in industry, medical and tools. 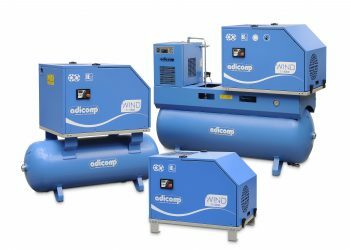 Air compression system composed of one or two screw compressor (one or two stage) coupled by belts (directly or by belt for two stages).